Tripawds Podcast Episode #30: Please join us for an educational discussion about holistic cancer care for dogs and cats with Lena McCullough, DVM, founder of A PathWithPaws.com. Dr. McCullough's highly-acclaimed holistic veterinary care blog, Path With Paws, is especially regarded for the comprehensive information about holistic cancer care treatments for animals. She has recently completed her first book, "Integrative and holistic methods for treating cancer in dogs and cats," presently available to read online at http://pathwithpaws.com/cancer-care/. Since 1999 Dr. McCullough has brought her holistic veterinary approach to animals of the Pacific Northwest. She tailors a variety of alternative healing modalities to each patient's needs in order to reach the root cause of illness and bring about lasting health and longevity. 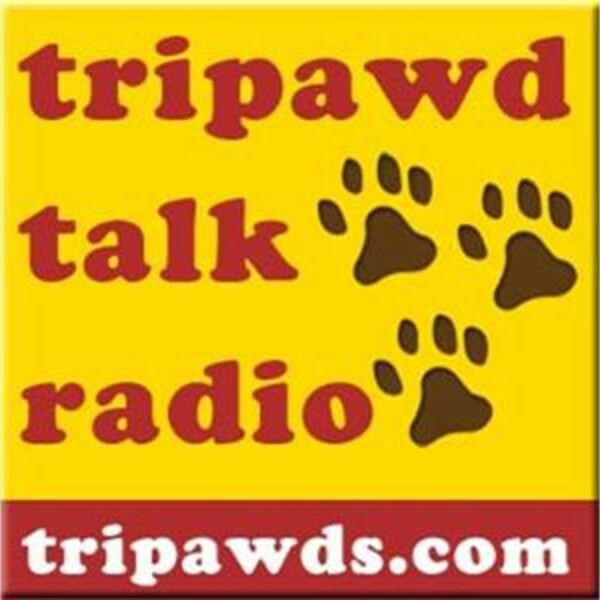 You can hear Dr. McCullough on Tripawd Talk Radio, Sunday November 17 at 6pm Eastern / 3pm Pacific. Call in with your questions about holistic cancer care for dogs and cats to speak with Dr. McCullough, or post in the Tripawds Discussion Forums and join us in the Tripawds Live Chat during the show! For more information about holistic cancer care for dogs and cats please visit the Tripawds Nutrition blog.